Recently I don’t add that much content here. I really regret that, but since I got back to Poland I have little bit too many things over my head – things so boring, not even worth to mention here. But, on the plus side – I paint a lot. I finally had one desk with good comfy chair and adequate lamp and I can sit every evening and paint until late night. At the beginning of June I’m about to play a game of Warhammer Fantasy Battle with my old friend (I’ll playing Skavens, not sure againt which army though…). The thing is, I still haven’t finished painting the least minimum to deploy whole army painted. So, I have little race against time here – still around 15 Clanrats left plus I’m thinking who will be the general – probably Ikit Claw, and he need to be painted too. Tough choices ahead me. …plus, I paint simultaneously Sir Zachary Fiercebatten III and his hounds (Wolsung Skirmish Game), as a counterbalance to swarm of rats. Pfff…all of that beside my normal day job. Long sleepless nights ahead of me. Regardless the lack of time I love to write here and I will. It keeps me motivating for even harder work on my collection and any comment I got, gives me super powerful boost. So, time for little break from my paint camp, and time for new post! 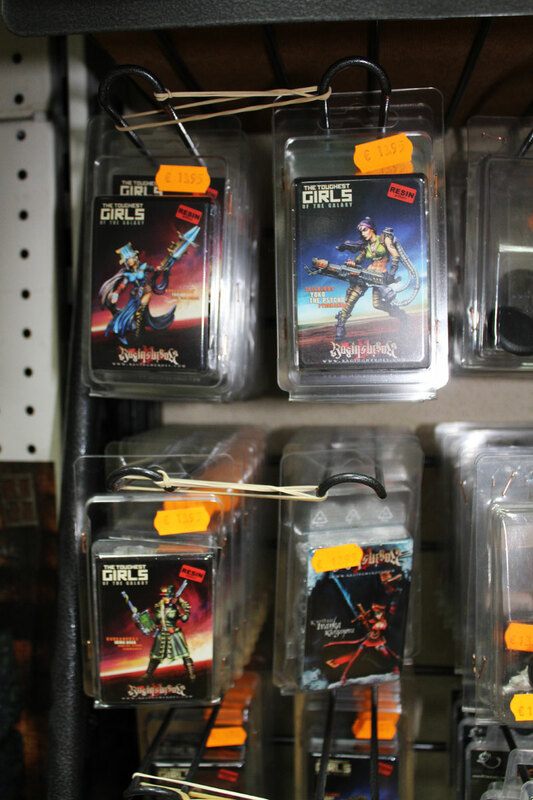 I’m in Poland at the moment, but I have one more hobby store report from my short visit in Madrid. 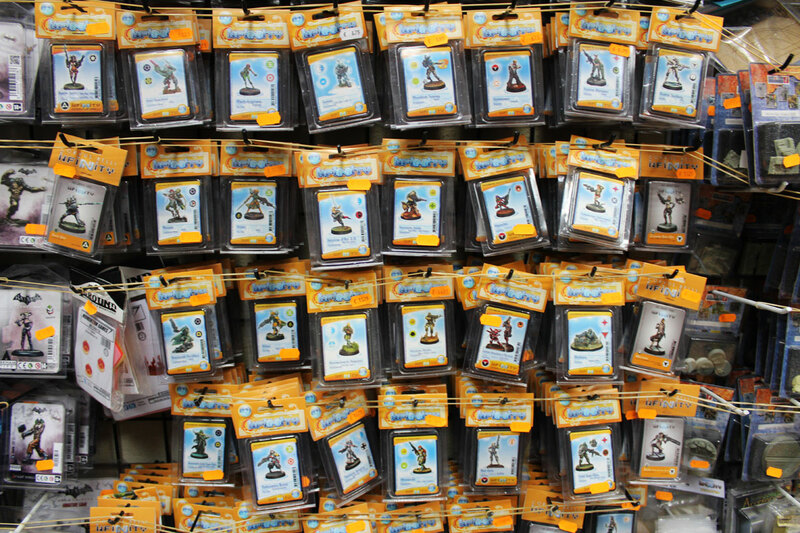 In last post I wrote about Goblin Trader, awesome and great supplied store. I was absolutely stunned what I saw inside. I really regret, there’s no such store in Warsaw, where I can go and buy whatever I desire. 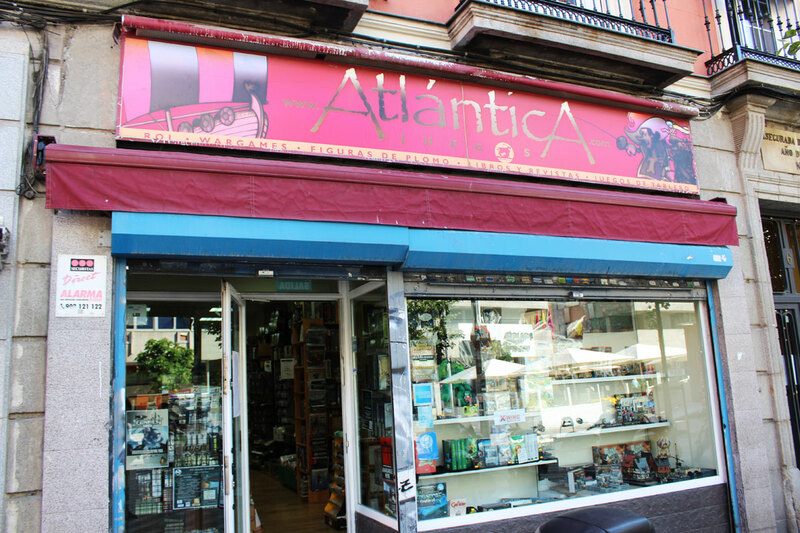 Beside Goblin Trader I’ve visited another wargaming shop – Atlántica Juegos. The shop is located in strict centre – I was looking for such place, I could easily visit just during sightseeing Madrid. 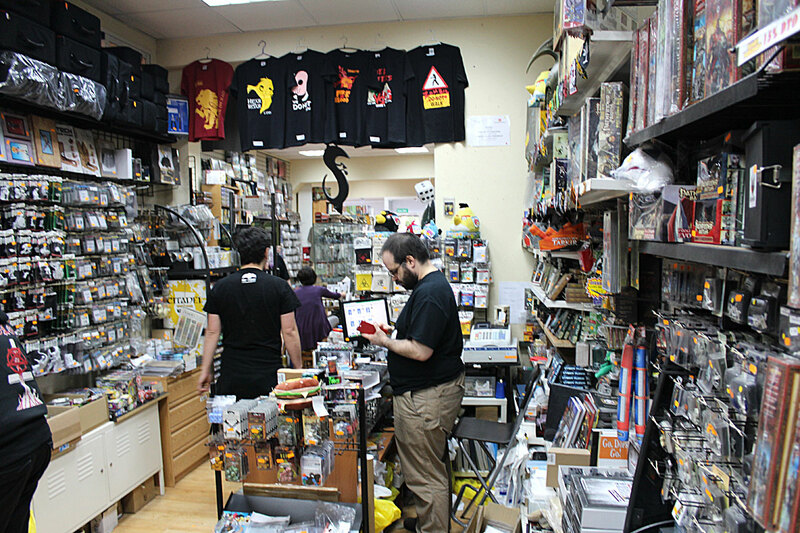 Atlántica Juegos is just near the Gran Vía Metro station, so it was the best choice for form all hobby stores of the area (and believe me – there’s lot in Madrid’s downtown!). Only few stations from my hotel. Atlántica Juegos front store. Located on Luna Street 6. Madrid Downtown. The shop itself is quite small, but what is quite usual(but somewhat magical too:) for such places, the number of games, miniatures and accessories is impressing and somehow were fitted in, piling on shelves and tables. Packed with miniatures and games. The store inside is divided on two parts. First – it’s more concentrated on historical strategy games, and other part is more about fantasy and SF. As I’m not that much interested in historical games I focused more on fantastic section. Lots of games were fitted here, I tell you that! I’m impressed – so little space, and so diversified inventory. 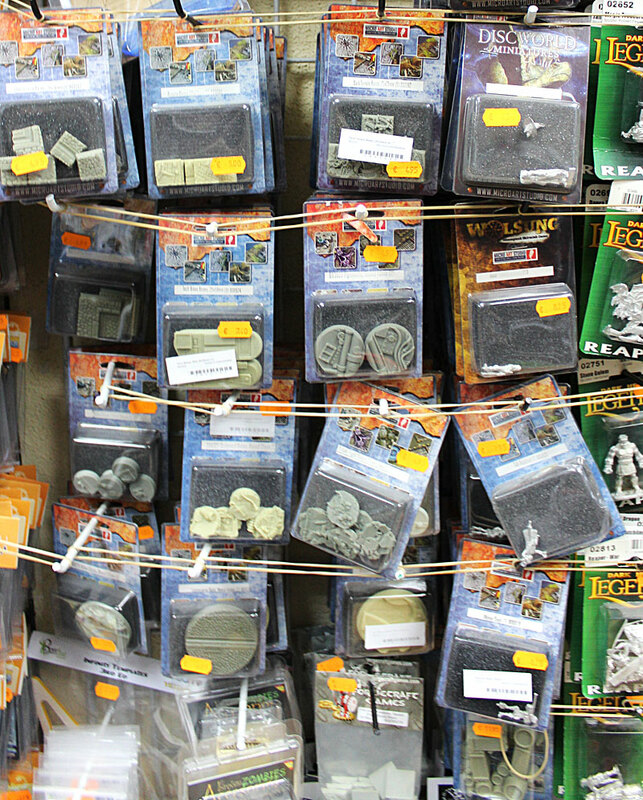 Lots of different game systems – well known Games Workshop, very popular in Spain Infinity – and many more miniatures for war games, role playing and board games as well. Brand new stuff from Games Workshop. 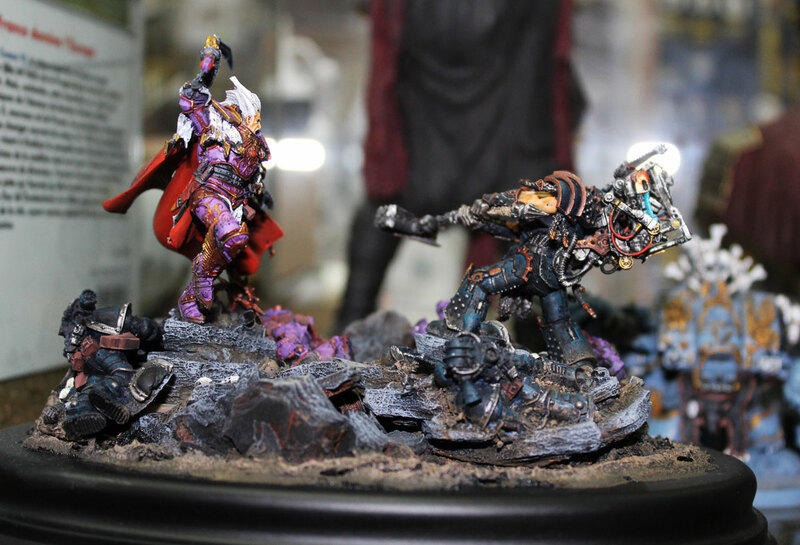 …and more products of GW. There were products from Polish manufacturers too – I saw Micro Art Studio and Kromlech. Polish miniatures have very good reputation in Spain – as we’re known of high quality resin miniatures – so I was told, they called Poland – The Land of Resin (which could meant also – The Land made from Resin:))). Bases and Minitures from Micro Art Studio. I bought myself (this becoming slowly my tradition – small souvenir from every shop I visit:) Reverend Moira fromm Infinity (I must say I’m slowly becoming big fan of Infinity minis and I finally need to adapt some faction for myself and play that game), but I also noticed some miniatures by Micro Art Studio from Disc World and Wolsung Skirmish Game. I was taking those models under my consideration for buying. I honestly hate those situation, when I can afford only one miniature and there’s too many options, and it’s not easy to decide. On the other hand, it does speak well of the store and their offer. Speaking of offer – take a look at Atlántica Juegos online store – more than decent, isn’t it? Beside games and gaming/painting accessories there were also books and other merchandise (like t-shirts) available. To be honest, I haven’t check the historical section closely – it’s really not my cup of tea. I’m more SF/fantasy miniatures guy. From some titles I know, I saw Bolt Action and Saga miniatures, and many 15 mm miniatures from the games I’m not familiar. In the room with historical gaes there is the glass case with nicely painted miniatures (different types and systems), and small workbench, where actually someone was painting few cavalry models. 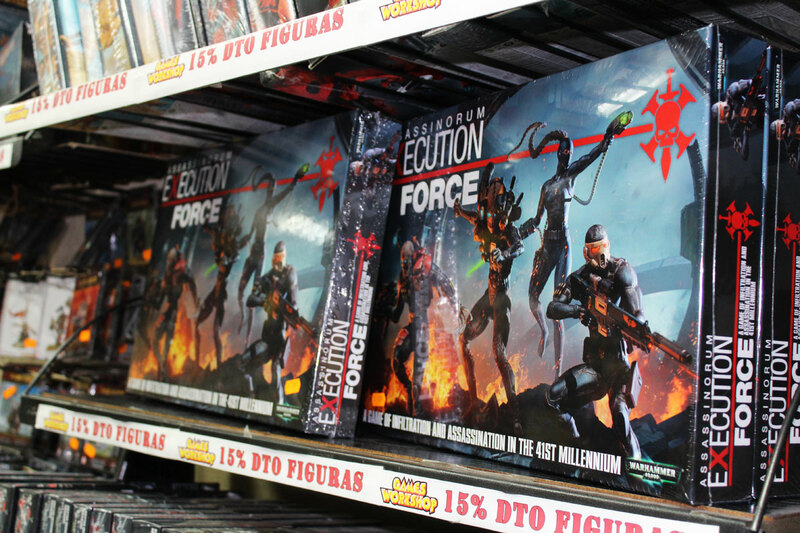 As, I’m quite talkative and I ask dozens of annoying questions to the staff of any store I go to (big thank you to staff of Atlántica for patience:) – I was informed that Atlántica Juegos provides also painting service. The prices, in my opinion, are reasonable and depend on the size of the miniature and its complexity. Whole price lit is available here. I was told, there are many customers for this – in fact there are some people who buy complete army for few thousands euros and right away they commission them to paint for another few thousands! 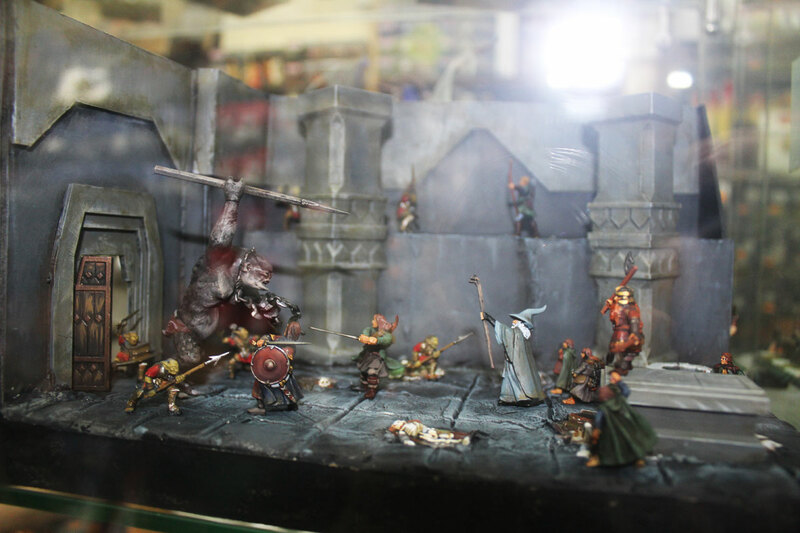 Small diorama – I think it’s Fellowship of Ring in Moria Mines. The store exists for more than 20 years. It’s nice to hear that – there places like this, operating for such a long time. Finger crossed for another 20! Live long and prosper! Uff. All right! That’s the last post from my big over 6 months journey of America (and Spain), and for now there won’t be so many travelling on Game of Travel – I’m settling down for a while (5 months) – I’ll be more about gaming and painting. But blog will go on, for sure – only thing that will change – I’ll write less about exotic places and more about my boring routine of painting miniatures. 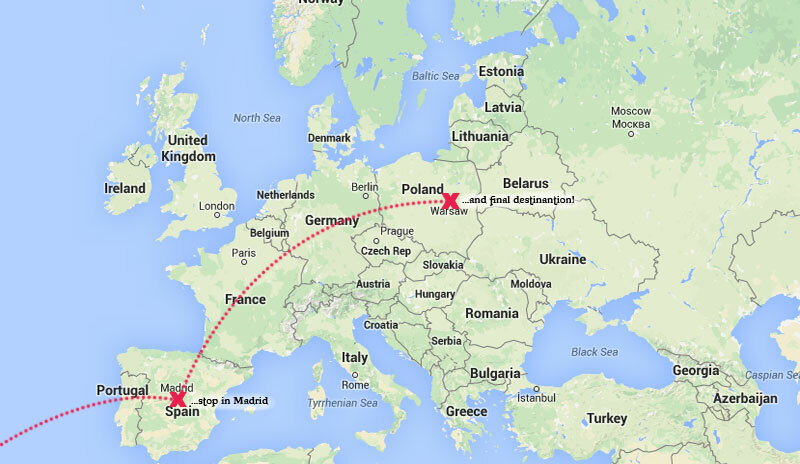 Worry not though, I’ve already bought tickets to Australia for October 2015 – new adventure is ahead of me! Fantastic. Always enjoy reading your post, GoT. 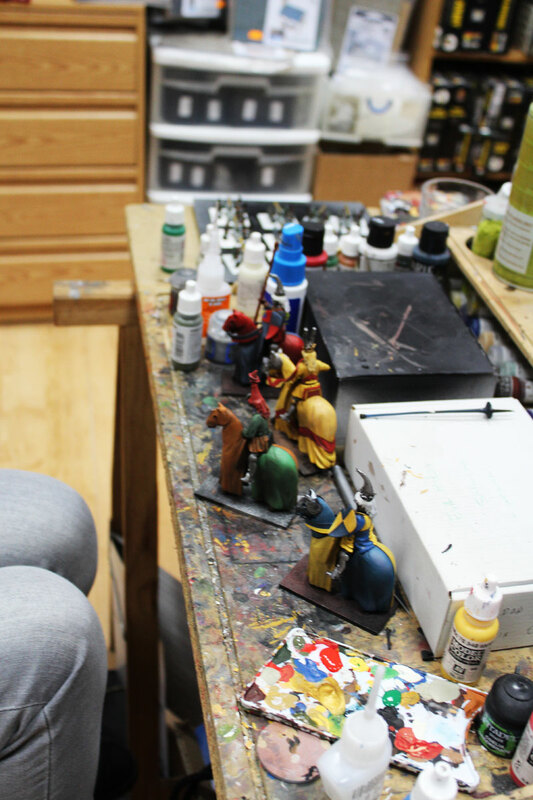 What a great way to spend one’s life, travelling and painting miniatures. I feel like I’m on the adventure with you. Looking forward to your next post. thanks. I’ll try to update the blog more often, as soon as I deal with those damn rats on my desk!